A man and a woman who uses a walking stick were attacked in the incident on Sunday. 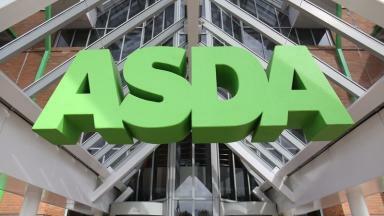 Police are searching for two victims of an assault that took place in Asda. The incident happened at the store's Dunkeld Road branch in Perth at around 3pm on Sunday, December 2. Officers are looking for a male and female, thought to be from Inverness, who were attacked in the store by a man wearing a blue checked shirt. Both victims are in their 50s and the female was using a walking stick which was broken during the incident. Anyone with information is asked to phone 101.